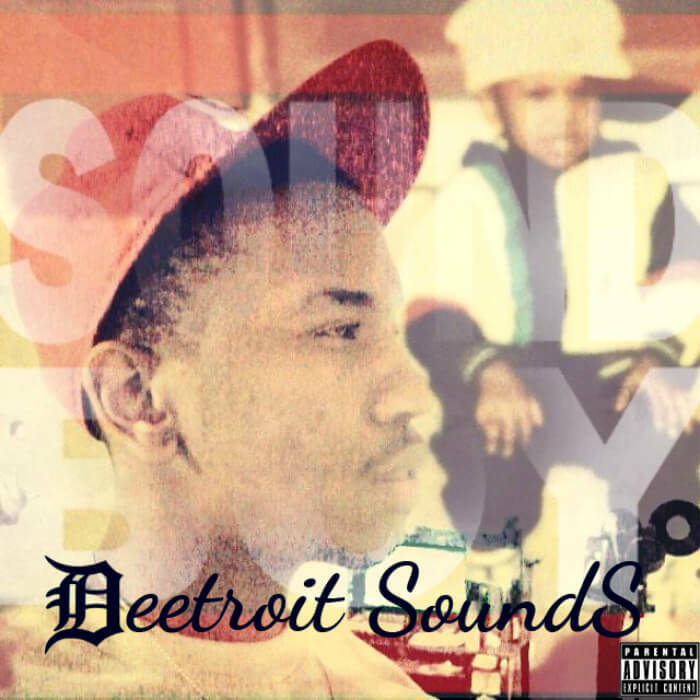 Detroit’s SoundBoyMusic channels the spirit of Dilla with his latest project, DeetroitSoundS. Good luck if you’re a producer coming out of Detroit wanting to keep you name away from Dilla’s. Even Black Milk, as diverse as his sound has become over the years, gets the comparison wherever he goes. But some harness the vibe he left behind and it “sounds” like SoundBoyMusic has done just that. SBM’s first release of the year, entitled DetroitSoundS, sees the producer throw some rhymes over a slew of laid back beats with a flow similar to Digable Planets’ Ishmael “Butterfly” Butler. If your summer playlist is missing anything chilled, might we suggest this album?